Amazonian tribes have used Andiroba Oil for quite some time. It is a rich golden color and has a fruity aroma that invigorates the senses. The oil contains a unique combination of anti-inflammatory compounds and fatty acids. Because it is highly emollient, it has long been used to help treat eczema and other skin conditions. It was designed to help nourish and moisturize cracked and dry skin. When applied, the oil penetrates your skin rather quickly so you don’t have to worry about any residue being left behind. It helps to soften your skin and leave you with smooth, nourished skin. 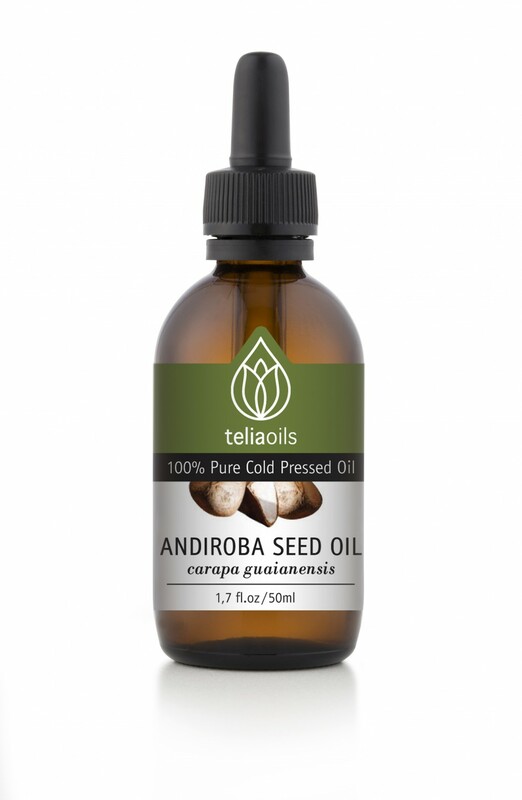 Andiroba Oil contains triterpenes and limonoids that make this one of the best anti-inflammatories around. It also contains special ingredients that can help to reduce swelling, minimize acne and ease aches and pains in your muscles and joints. The properties contained in this oil help promote a sense of calming and relaxation that allow your muscles to heal. Ward off insects. It has long been used in making specialty soaps that are designed to help treat various skin conditions and for warding off pesky insects. You can also apply the oil to your hair to help give it the hydration it needs and prevent split ends and other damage. Before you know it, your hair will be thicker, stronger, softer and shinier. Use the oil every time you wash your hair to promote the beneficial properties contained in it. Andiroba Oil also works to treat ear infections. Simply put a few drops of the oil in your ears every day for a week and watch the difference it makes. The same applies to your pets. If they have ear mites, you can use the oil to treat the problem and prevent them from harming your family companion.